Tunturi exercise bikes are made by the Finnish company of the same name who have a reputation for making good quality fitness equipment with a healthy share of the UK market. 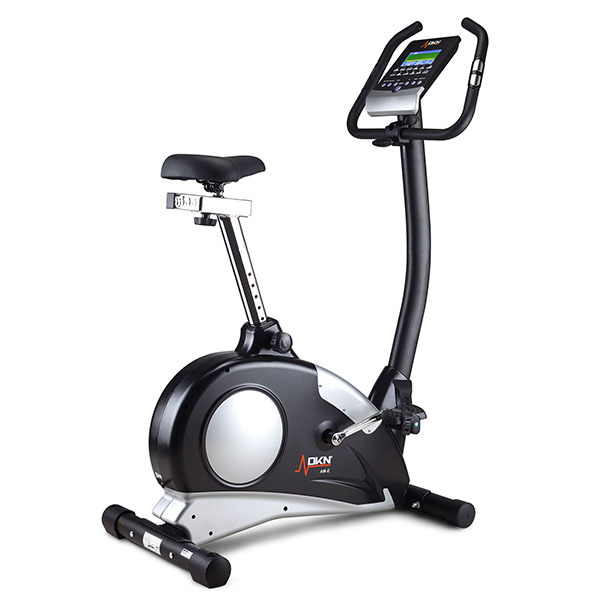 Tunturi’s strengths lie in their build-quality, technology and innovations in the fitness industry but unfortunately not in their styling. 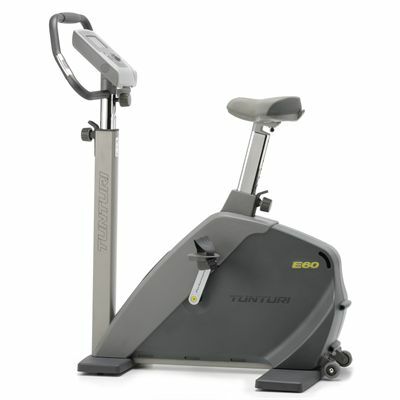 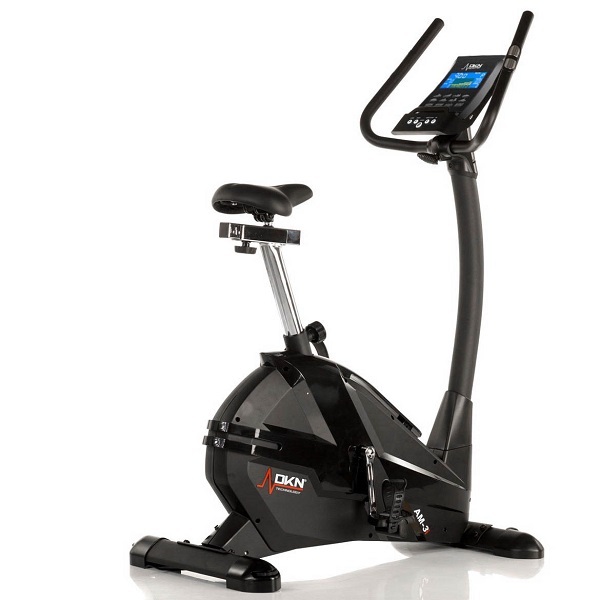 We’ve described them in the past as the Volvo of the fitness equipment, that is, they’re reliable but look a bit dull. 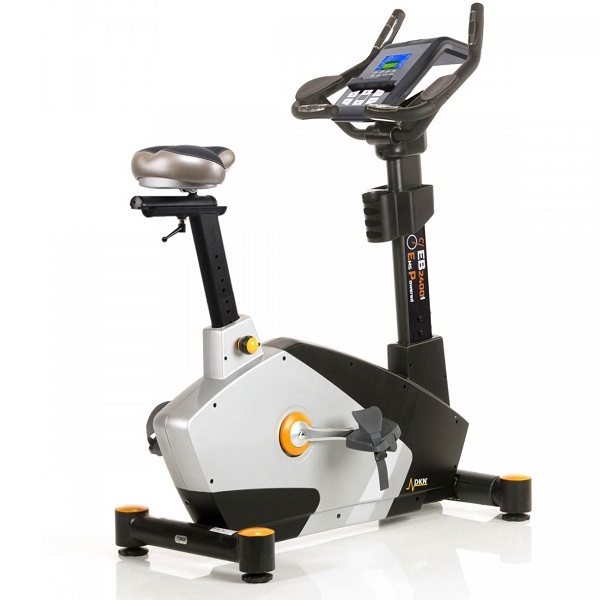 However, like Volvo they’ve recently started to re-style their machines so we’ve got our fingers crossed. 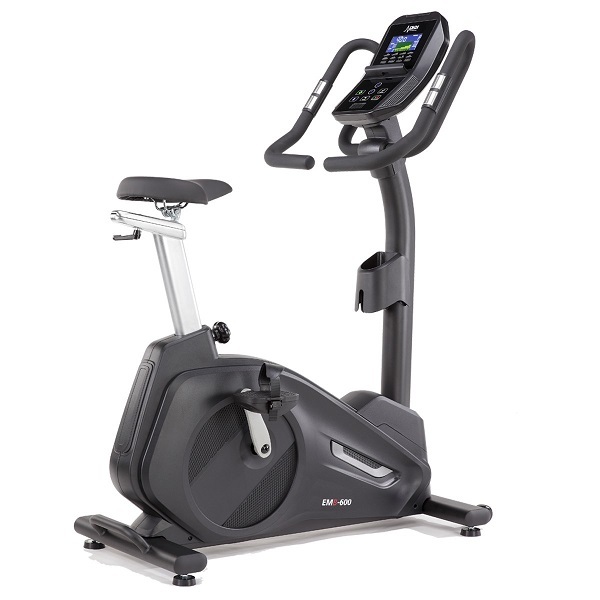 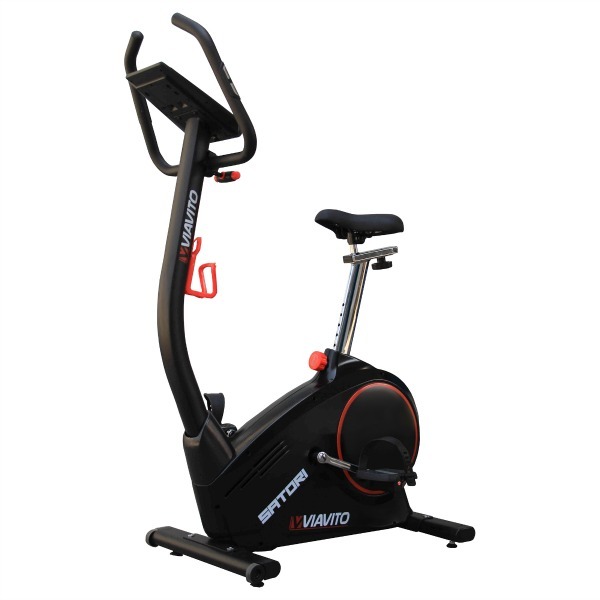 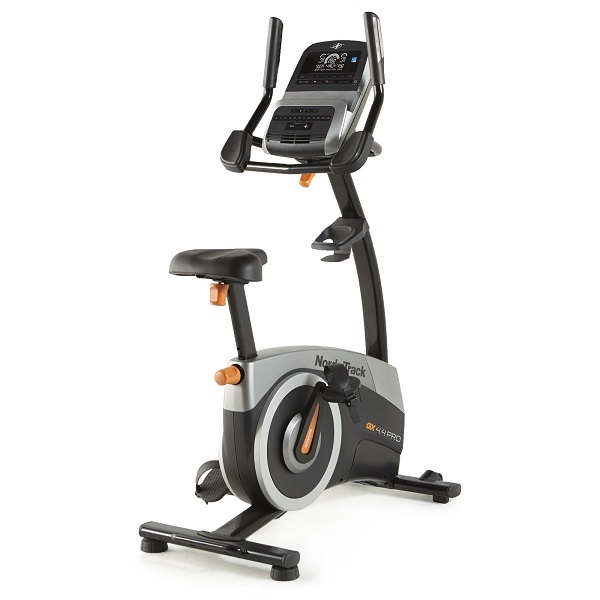 Tunturi exercise bikes come with an excellent 15 years frame and motor warranty, 2 years parts & labour and a parts warranty extended to 3 years if registered with Tunturi.